The event manager’s Niran Khanal & Joe Oliver have been working together for a number of years now. 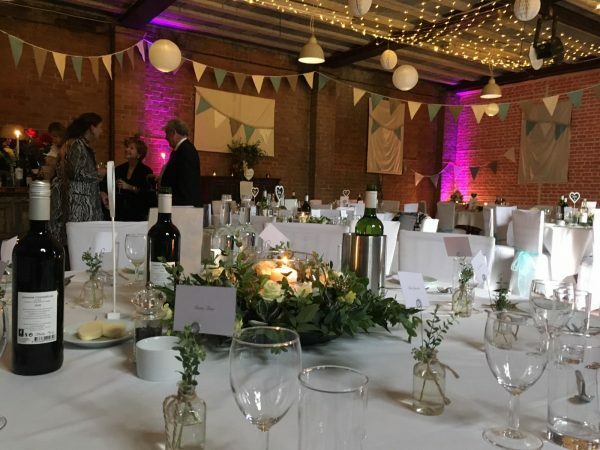 Both are well experienced in organising almost any aspect of your event and are happy to help where possible. 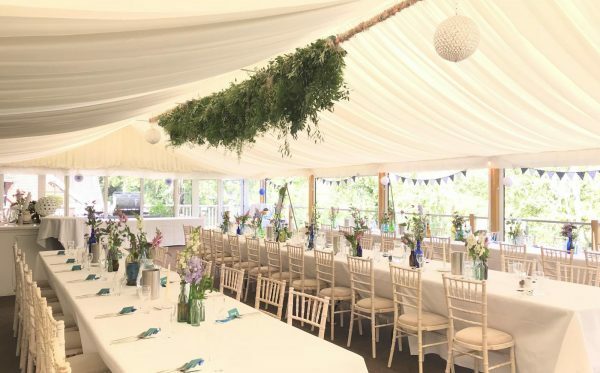 All year round, the Marquee can accommodate groups from 20-130 guests in a variety of formats, catering for informal canapé events to three course sit down meals. We can incorporate music & dancing as well as punting for your event. Underfloor heating can be used if necessary as well as additional heaters for those cold months. The Restaurant can accommodate parties of up to 75 guests throughout the year, offering a fine dining experience. 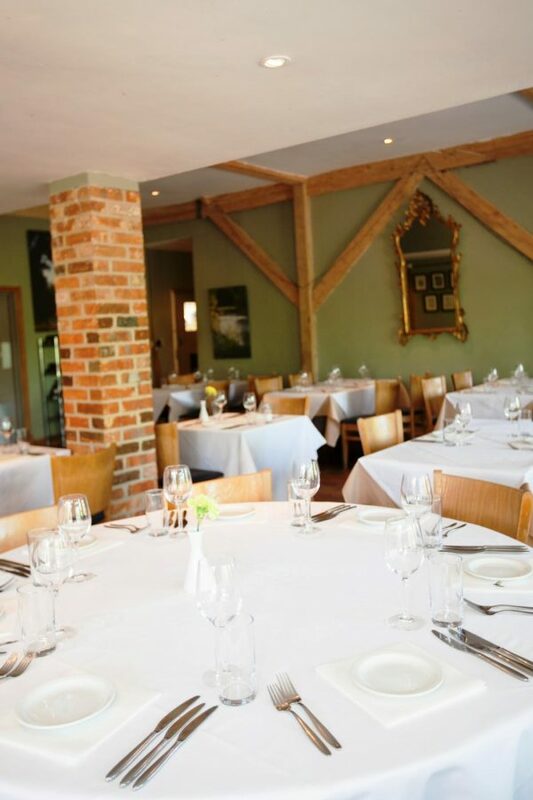 For slightly smaller groups of up to 50 you can make the most of our Conservatory for a fine dining experience. This space is open all year round with underfloor heating in the cold months. When the suns out, the room can be opened up to the elements creating an alfresco space covered on overhead. The Lower Boathouse is only open from mid April to October. 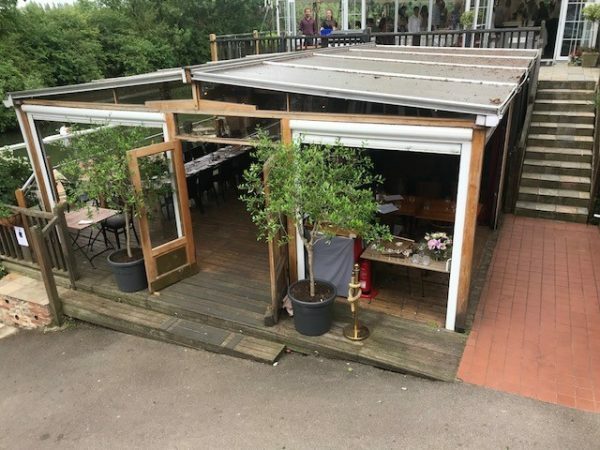 This is where the punts are stored throughout the winter, then doubled up as a rustic event space in the warmer months. We also host music & theatre events here from May to September with local talent on show for one off special evenings.